The second Democratic governor entered the increasingly crowded 2020 primary field on Monday when former Colo. Gov. John Hickenlooper announced his plans to run - as was widely expected. 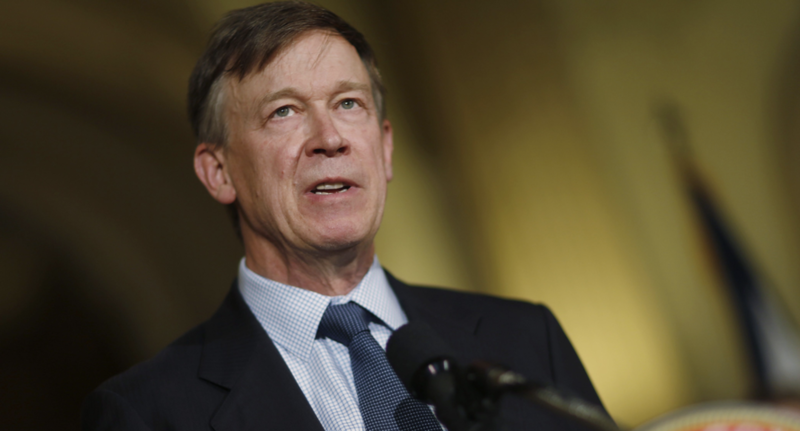 Hickenlooper follows Washington Gov. Jay Inslee, who announced his campaign late last week. 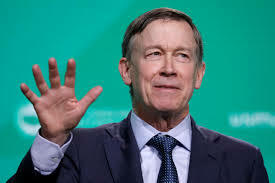 Hickenlooper, who is best known for overseeing the implementation of Colorado's legalization of cannabis, is seeking to cast himself as a "can-do uniter" who managed to accomplish liberal goals in a divided swing state, according to the Washington Post. The former governor and Denver mayor started on his improbable political career after being laid off from his petroleum industry job during the energy bust of the 1980s (he was a geologist). After being laid off, he opened a brewpub on a desolate stretch in Denver during the early 1990s that unexpectedly flourished, allowing him to build a mini-empire of restaurants and bars in the city. Not long after, he ran for mayor in what some called a "Quixotic" campaign. But adds showing him feeding quarters into parking meters to protest the city's charging for parking down town on Sunday's helped him clinch an improbable victory. 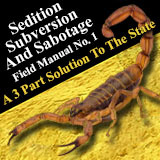 His announcement video, titled "Standing Tall", touted the many disasters (both man-made and natural) that occurred during his eight-year tenure as governor.